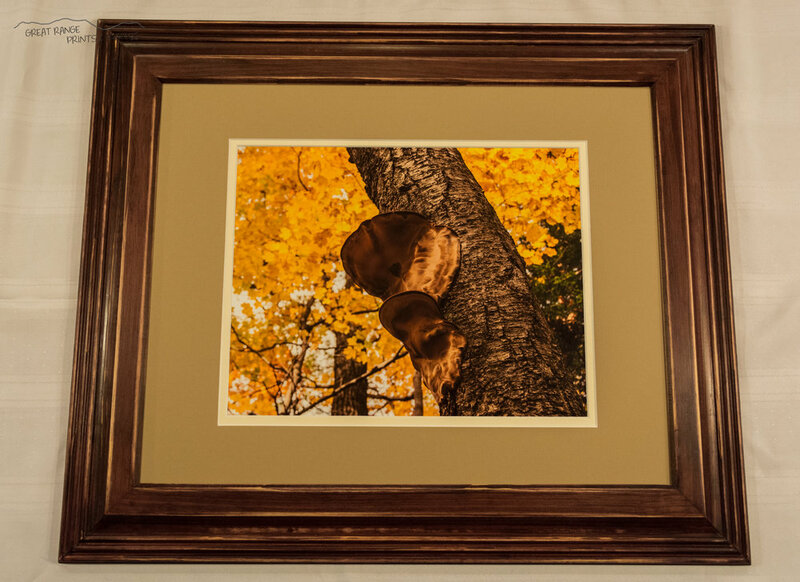 Framed samples of our work! 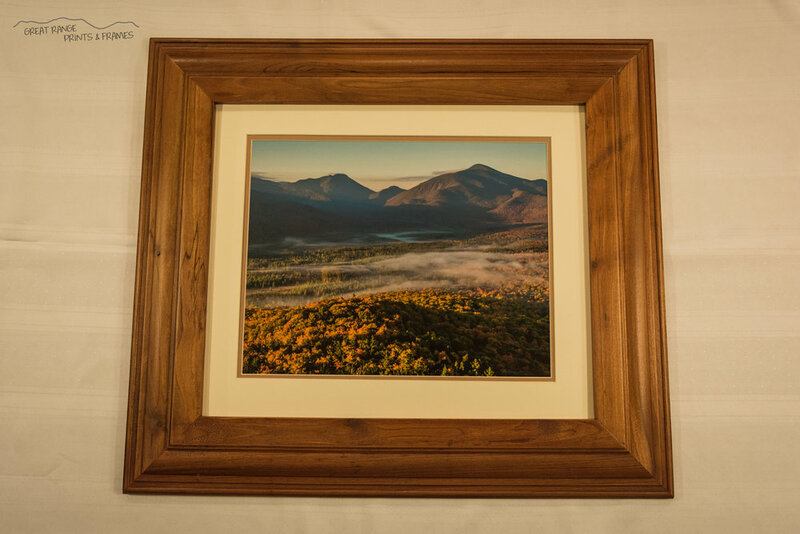 Most of our frames are handcrafted in our small workshop, and can be customized to fit the size dimensions and stain colors you're looking for. 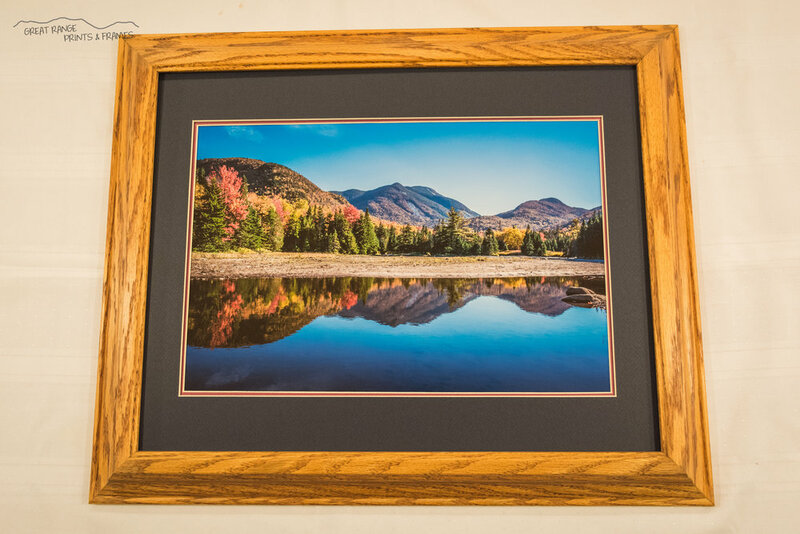 Due to the custom nature of our frames, it may take a few weeks to create and complete your order. 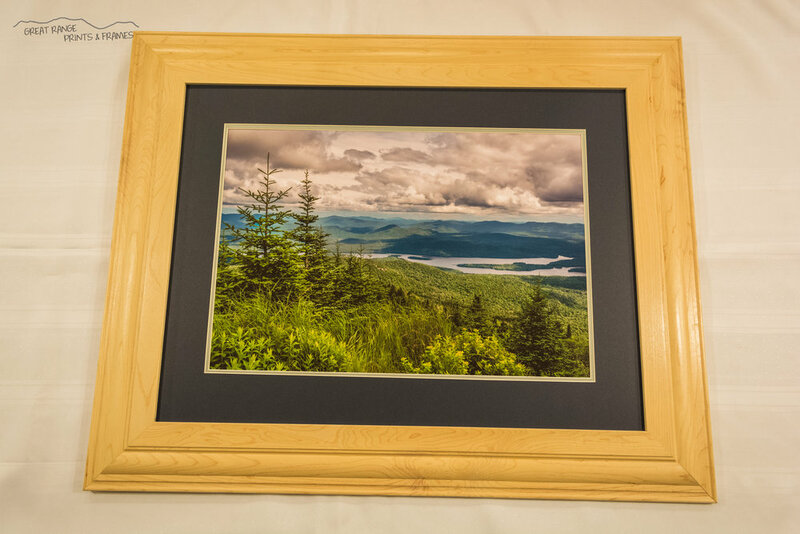 We also have a limited supply of stock wood frames available for immediate framing. 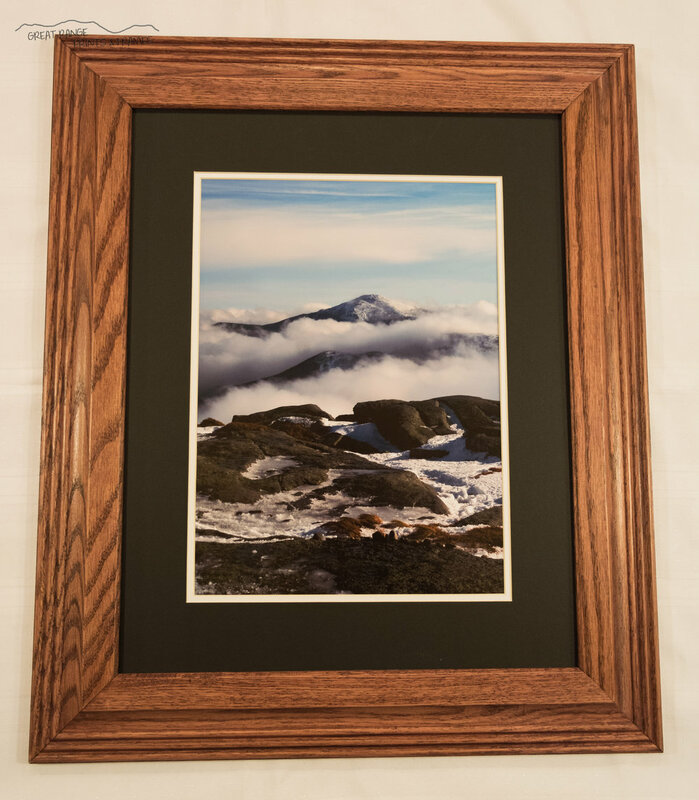 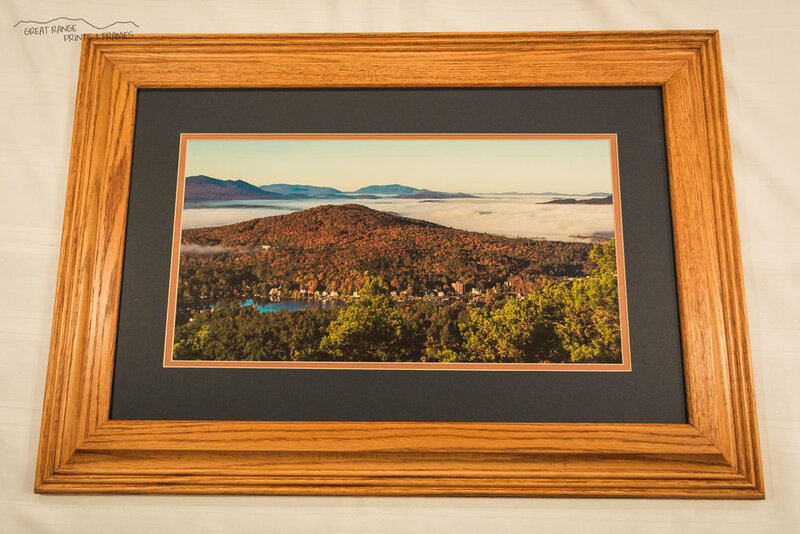 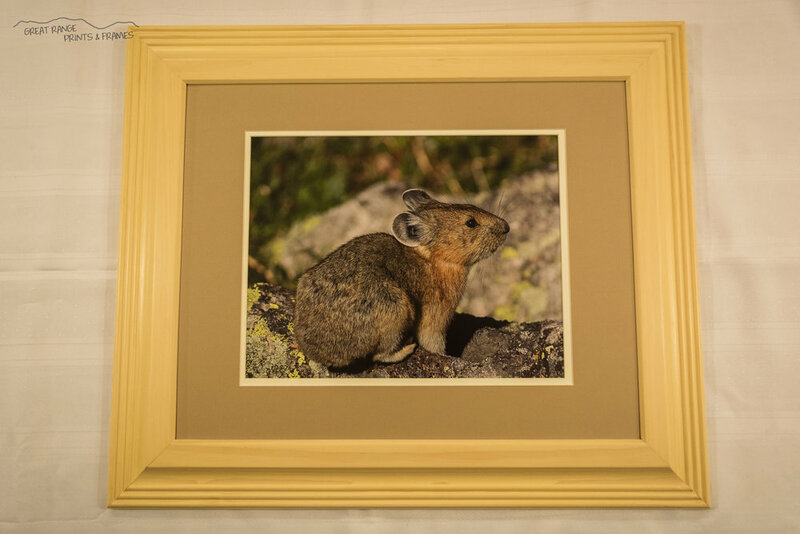 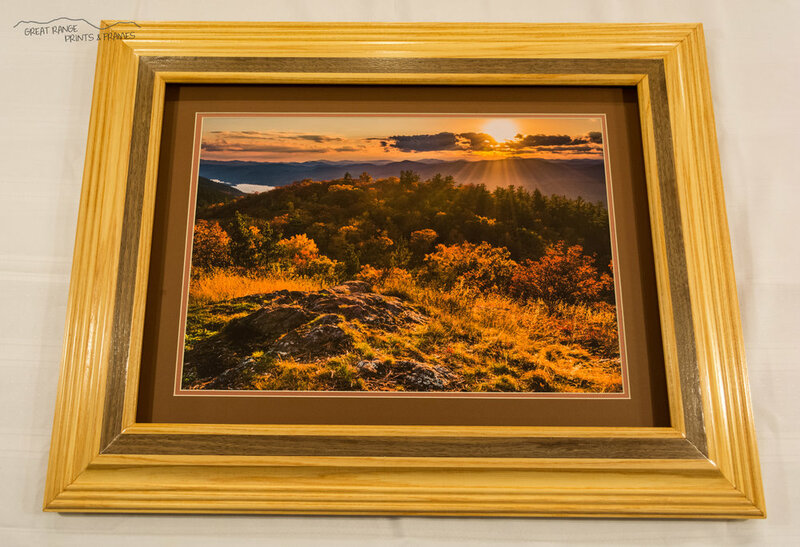 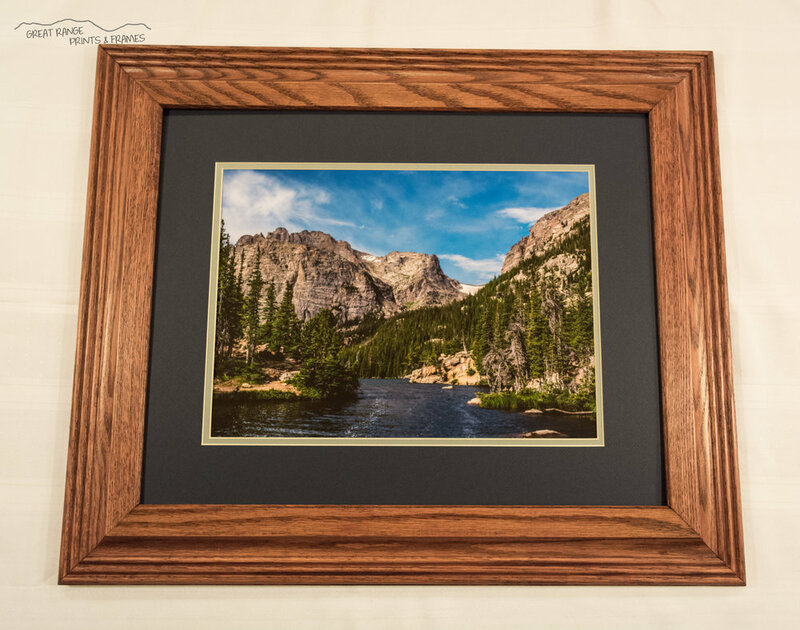 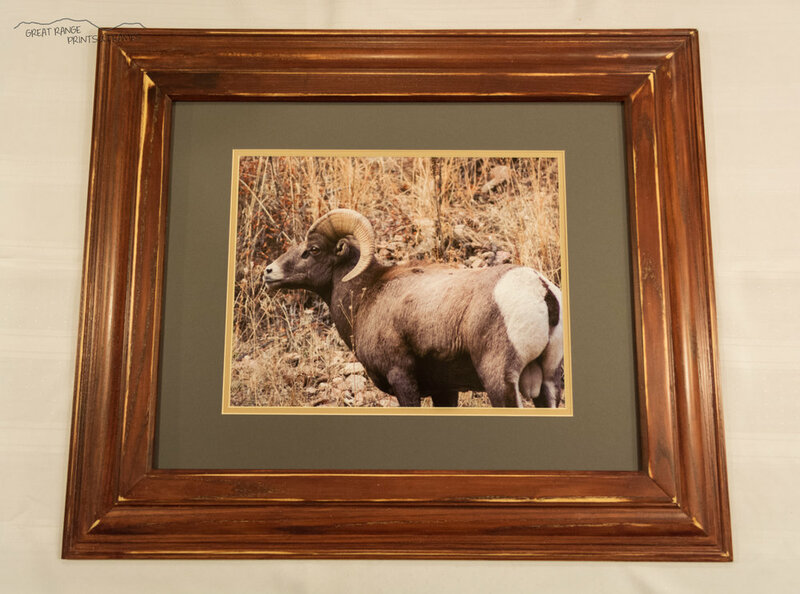 Click here for more information about our products and framing.